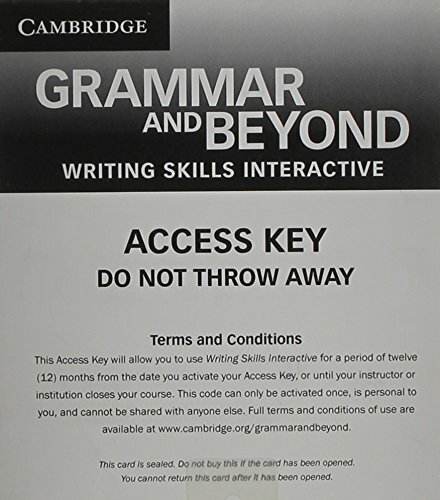 Writing Skills Interactive Level 2 provides online instruction and practice in a wide range of academic writing skills, while building academic and content-specific vocabulary. Each unit includes a vocabulary practice activity, followed by a short text which sets the context for the unit while providing additional context for the vocabulary. The text is followed by an animated interactive presentation of the target writing skill. Students then have the opportunity to practice the skill in three different activities. Each unit closes with a quiz, which allows students to assess their progress.